Welcome to Olivier’s Bakery. Everything we bake embodies our passion for traditional artisan methods, our respect for organic local produce and our patience-driven approach to delicious food. 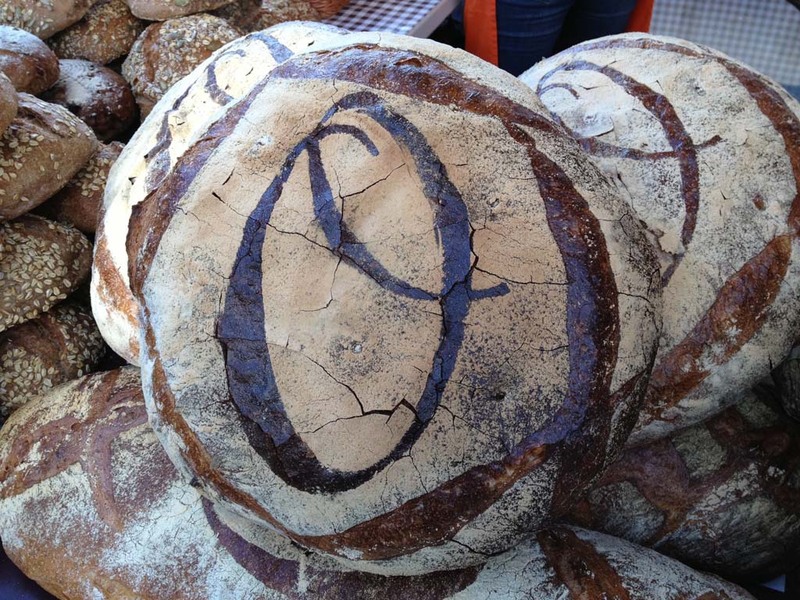 Our breads and pastries are hand-crafted, baked daily at sunrise and we source our stone-ground flours from local mills. 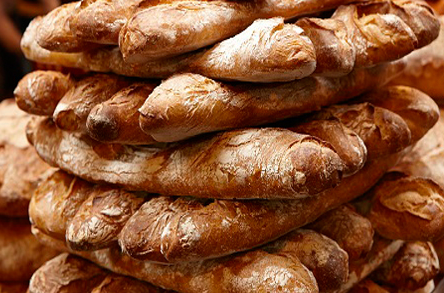 Bread was one of the first foods to be shared between early civilisations and that is what we try to teach. We place bread back where it belongs—at the centre of the table from which loved ones can rip, pull, tear and above all, share. Olivier’s Bakery is proud to use organic and local ingredients from the cold-pressed, extra-virgin 100% Italian olive oil down to the unsalted butter, artisanally made from milk sourced from pasture-fed cows in Britain. Most of our flour is organic and stone ground in Shipton, a mill in Gloucestershire dating back to medieval times. Using organic flours means every batch is different, requiring the baker’s keen and observant eye like an orchestra conductor to harmoniously pull every element together. No added gluten, no preservatives, no improvers, no rubbish. 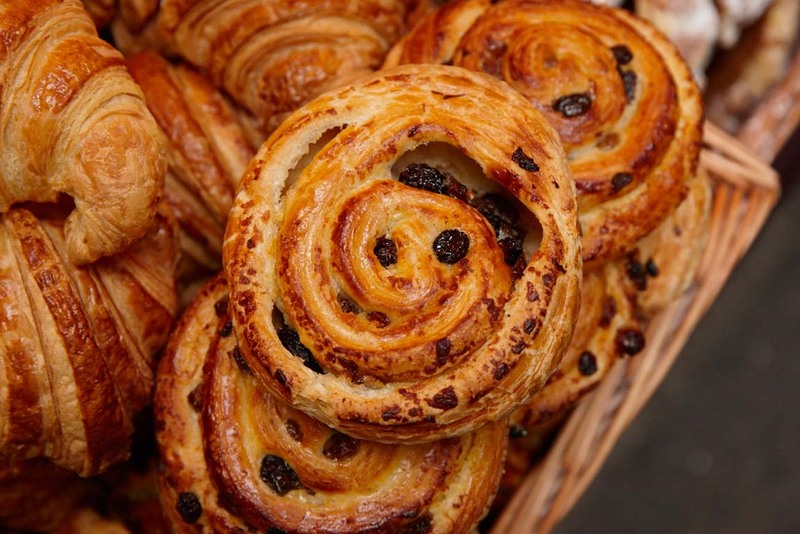 Our bakeries, our products and the methods we employ are part of a timeless French savoir-faire, sophisticated and homely in equal measure. 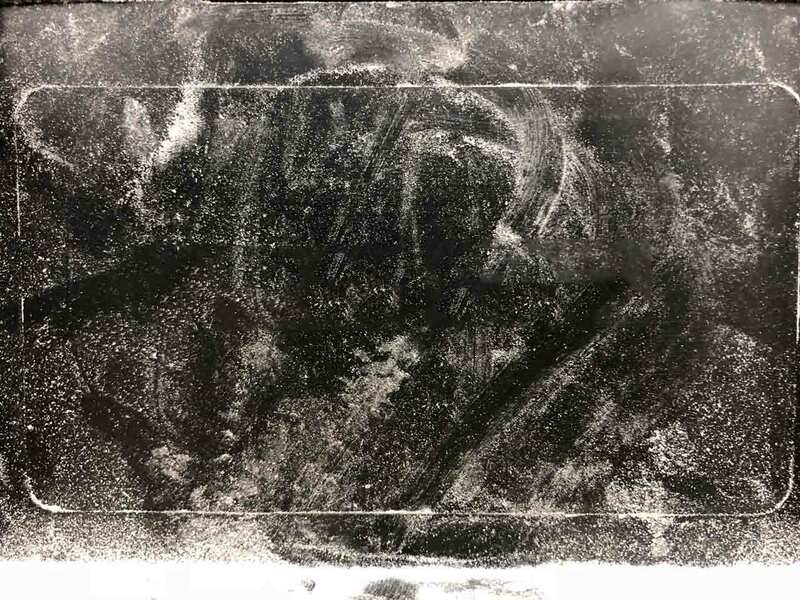 Our capital’s changing humidity also plays its role in the way we bake, as an act as simple as opening the bakery window can lead to a crunchier crust or a denser dough. Baking is one of the oldest art forms and we believe it requires few yet essential ingredients: flour, water, a dash of sea salt and a great deal of love and patience. 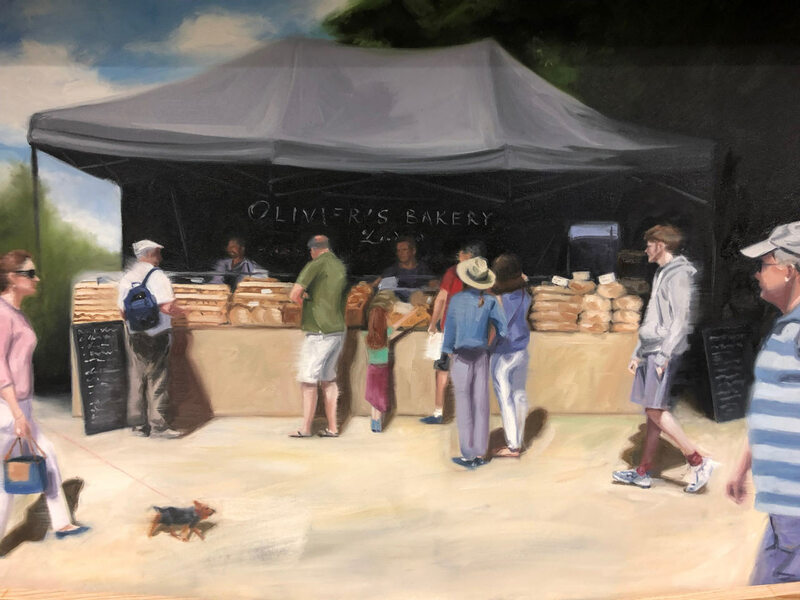 Olivier’s Bakery brings to its market stands a dazzling array of freshly baked breads, pastries and cakes, including a special range of 100 percent spelt breads and heavenly delicious brownies. Find the closest market stall to you to try them for yourself. Best bread I’ve had for ages in London and very friendly staff at the Kingston Market stall. Will definitely come back for more! Hands down the best bread I’ve bought anywhere – amazingly good. We bought a spelt sourdough bread with its kf seeds on top. Absolutely yummy, great flavor, nice and semi-dense with a perfect crust. So yummy! Pastries are to die for and the staff are lovely: the girls on the campsite crew really looked after us at the IoW this weekend.Thank you for my breakfast and snacks. Thank you to Olivier’s Bakery at Glastonbury, best brownie and only place to get a decent coffee. See you all in London. I came across Olivier’s Bakery at a festival. I was immediately drawn to an impressive display and was subsequently blown away with the spelt breads and the most delicious almond croissants. We tried ALL their produce over the weekend – literally became addicted! 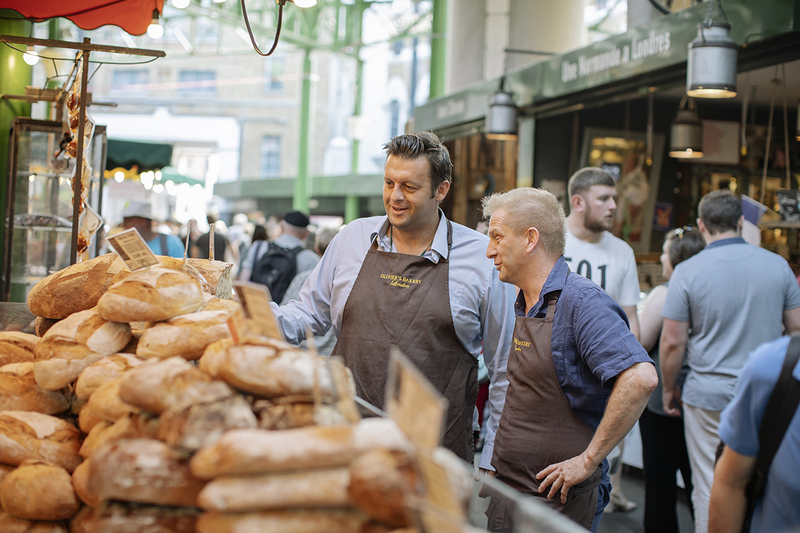 The higher cost breads are truly worth the spend, they definitely last a little longer but the quality, flavours & textures are incredible – for me that is where the value is. Now then, where’s the mail-order option.